The rise in awareness of female artists from and with roots in the Arab region has been huge in recent years. The number of exhibitions, films and magazine features on these women have never been so high as they are now. But who is helping these artists reach such wide audiences? Behind the scenes there are a number of females championing these artists by writing about, commissioning and exhibiting their work. We spoke to curators, editors and writers about how they are supporting the next generation of Arab artists. After spending her summers in Lebanon during her MA in Fashion Journalism at London College of Fashion, editor Cynthia Jreige was inspired by the young designers opening their stores in Beirut to do something for the arts in the region. The resulting publication Jdeed explores art, design and fashion across the Arab world, with an emphasis on the backgrounds of each artist and their role within the emerging Arab art scene. Jreige is just one of a string of young women working to support young emerging talent within the region. Here at Banat, we chatted to these women to ask them about how they started their initiatives and their hopes for the future. 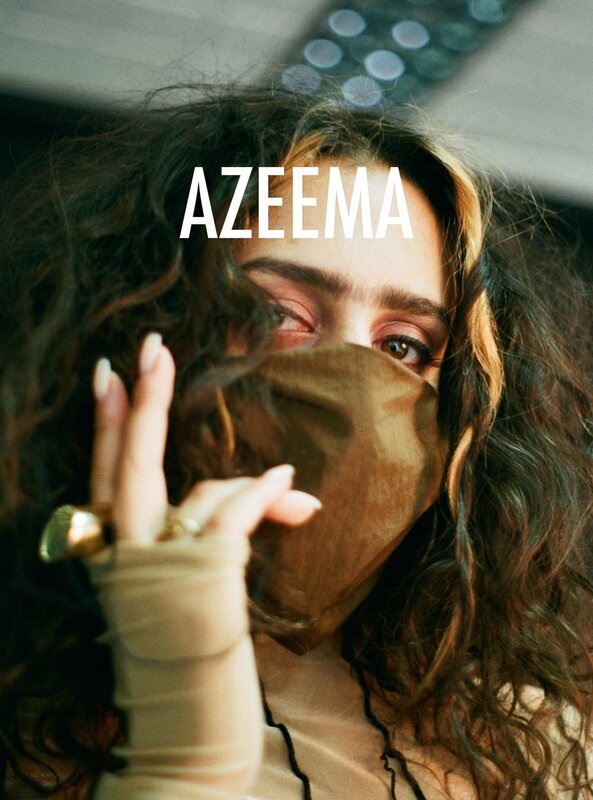 Similarly, UK-based Azeema is a print magazine that emerged in 2017 in response to founder Jameela Elfaki became aware of the lack of magazines that represented Middle Eastern women and women of colour. During her final year at university she decided to create something that challenged current stereotypes and embraced culture, essentially the creation of the magazine that she wished to have seen growing up. ‘We try to showcase the voices of women across all regions, particularly those in the Middle East/North Africa’, Sunayah Arshad tells us from Azeema HQ, ‘Although we are London based, we are able to utilize our platform to find women whose stories, experiences and strengths we can share – whether it’s through a thoughtful article or a powerful image.’ And powerful images are certainly present all the way through Azeema. 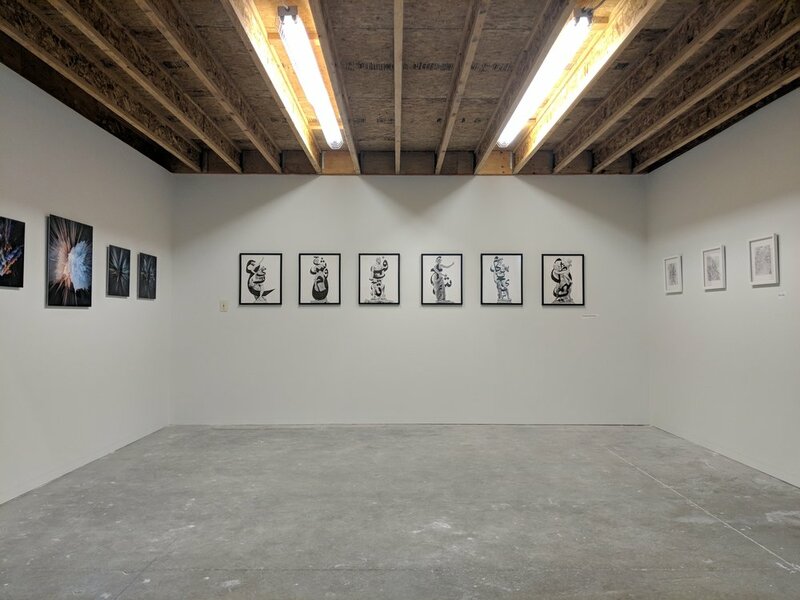 Featuring such women as the anonymous all-female Burka Band from Afghanistan, as well as images of Iranian women on motorcycles and group portraits of female artists supporting fellow female artists, something that we at Banat can certainly get behind. Also working to support artists from the region by selling their work, L. E. Brown exhibits work through East of West, a gallery she founded in Santa Fe, New Mexico. 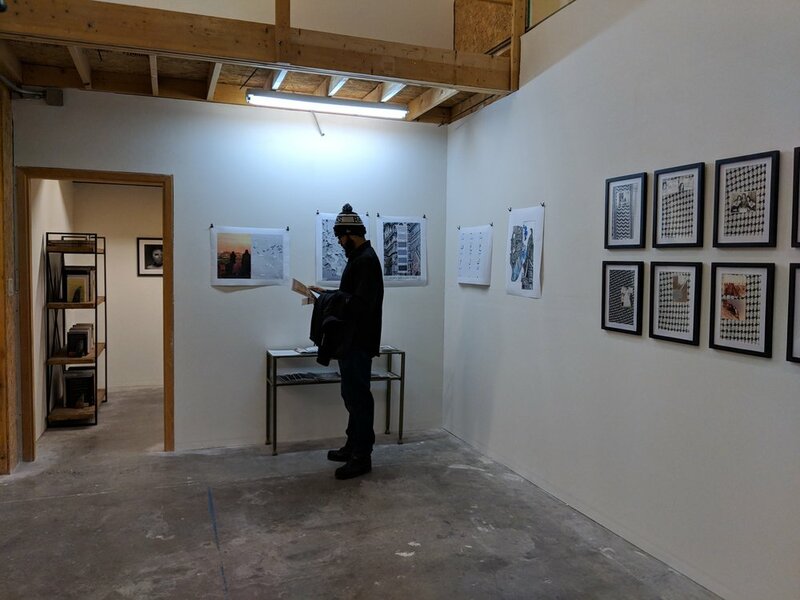 Beginning as a distant dream with an Instagram profile, East of West turned into a gallery when she heard that a building nearby where she was living was up for rent. ‘East of West came about in a period of reflection and discussion that centered around how vital it is to diversify representation in art’, she says, ‘Especially in this local community, which is much more liberal than much of the American southwest, but still quite traditional in terms of art exhibited.’ Brown provides a platform to artists that might struggle to be exhibited in the US, especially in the current political climate. She recently invited Iranian curators Kiana Pirouz and Mahya Soltani to exhibit the second iteration of BEFORE WE WERE BANNED, which presents the work of artists affected by Trump’s ‘Muslim ban’, and has also curated exhibitions that focus on women and language from the region. Speaking about the difficulties of working with art that might be confronting in the US given the political climate, she says: ‘Ideally I would be able to support them all [he artists] financially by selling their work every month, but sales can be really slow at times.’ Acknowledging the importance of paying artists in the same way as Ghanem at follow the halo, she adds: ‘People want to support this vision by showing up to events and seeing the work, but I think many don’t want to live with art that confronts them; even if the art itself is not at all political, the artists’ identities seen as political just by being present.’ That said, Brown provides her artists with opportunities to be seen by visitors from across the country, facilitating a broad visibility. Combining both exhibition and editorial content, Hind Joucka founded artmejo in 2014. Beginning as a university project, the online platform promotes the art scene in Jordan from events and talks to exhibition openings and underground shows. Focusing on the Jordanian art scene, Joucka says: ‘What we’re trying to do is to make all these events and activities, which are already free and open to the public, more accessible to everyone.’ Bringing everything under one umbrella, artmejo has just launched artmejournal. Co-founded by Joucka and Jordanian artist Sama Shahrouri, artmejournal is an online magazine that shares opinion pieces, reviews, interviews with artists and news happening in the local, regional and international art scene. With contributors from all over the world, from Berlin to Cairo, and with features in both Arabic and English, artmejournal aspires to be a beneficial source for valuable, factual and analytical information on the visual arts. 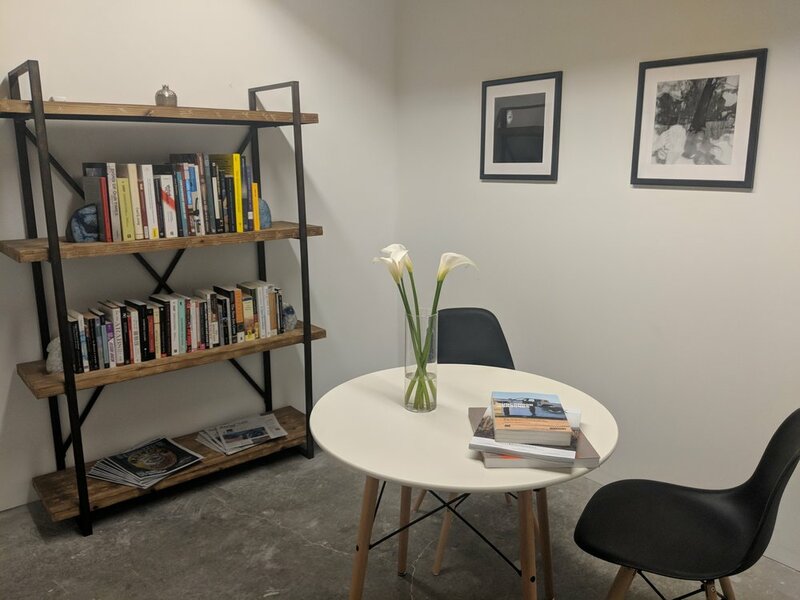 In addition to being an online resource, artmejo also curates pop-ups in private and commercial spaces and has been partners of such successful events as Art at the Park. To add to all of the incredible writers, curators and journalists already mentioned, there is a growing number of others who are working to expand on the websites, magazines and exhibition spaces already mentioned. Set to open in Jeddah, Saudi Arabia later this year, Sahaba Club, co-founded by Wejdan Reda and Noran Reda will be both a physical and virtual space for women artists, which aims to focus on collaboration, education and curating in the public realm. ‘Sahaba means a cloud in Arabic’, explains co-founder Wejdan Reda, ‘Ever since I was a child I always fantasized about pink clouds, I would watch it in cartoons and just love it. Growing up in Saudi the sky was always blue and clear of clouds. This became symbolic, the absence of clouds was in a way an absence of fantasy, of a better world where the challenges and issues I was directly dealing with as a woman and a practitioner in the art scene would now exist. In a sense the pink clouds were a form of escape mechanisms that began with me during my childhood and lasted till this current moment.’ Reda realised that instead of trying to escape, she should bring this fantasy back to earth and attempt to resolve some of those challenges directly. Sahaba Club will be dedicated to highlighting the artistic practices of female artists from the region, and will also focus on curating in public spaces, in order to further educate about these artists, empower these artists, and exert these artists’ influences over an urban setting.